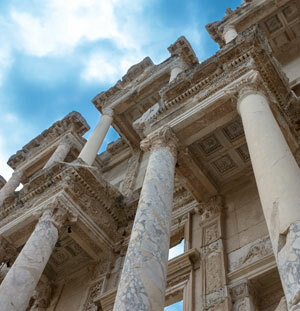 Acacia International Lawyers is a legal firm specializing in Turkish Law, particularly Turkish property law. The scope of our services covers a wide range of corporate and investment matters and individual cases subject to Turkish Legal System. We provide timely, practical, accurate and commercially-oriented legal advice to our international clients. Our advice is independent, impartial and compliant with all aspects of Turkish law. Our team in London and Turkey consist of English-speaking lawyers, who are all members of Istanbul and Izmir Bar Associations. We recognize that our clients require tailored solutions to meet their needs and strive to ensure we meet this objective. The foundation of our approach therefore lies in forming a close working relationship with the client. We secure this by appointing an Assignment Manager for each client, whose prime role is to understand the client’s specific needs. This enables our team to determine the particular expertise required and identify our expert(s) in Turkey to support the client over the life of an assignment. If legal advice from a Turkish lawyer is what you need, feel free to contact us anytime.